WILLISTON, ND - NOVEMBER 18: 'The Promised Land'. Williston, North Dakota November 13-18th, 2012. 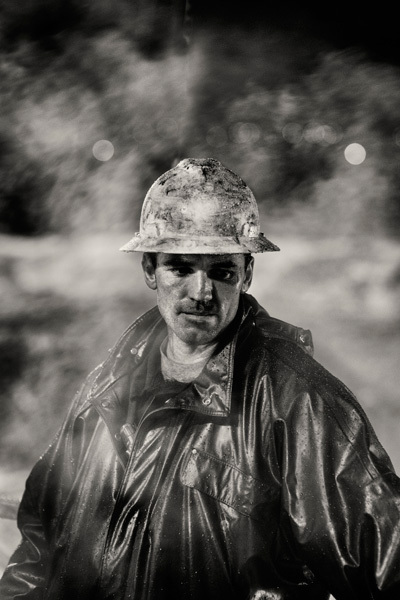 The dangerous and back breaking process of searching for the 'black gold' is scene in the faces of the drillers. Often working for 20hr shifts in unbearable conditions these men have become hardened by their surroundings.